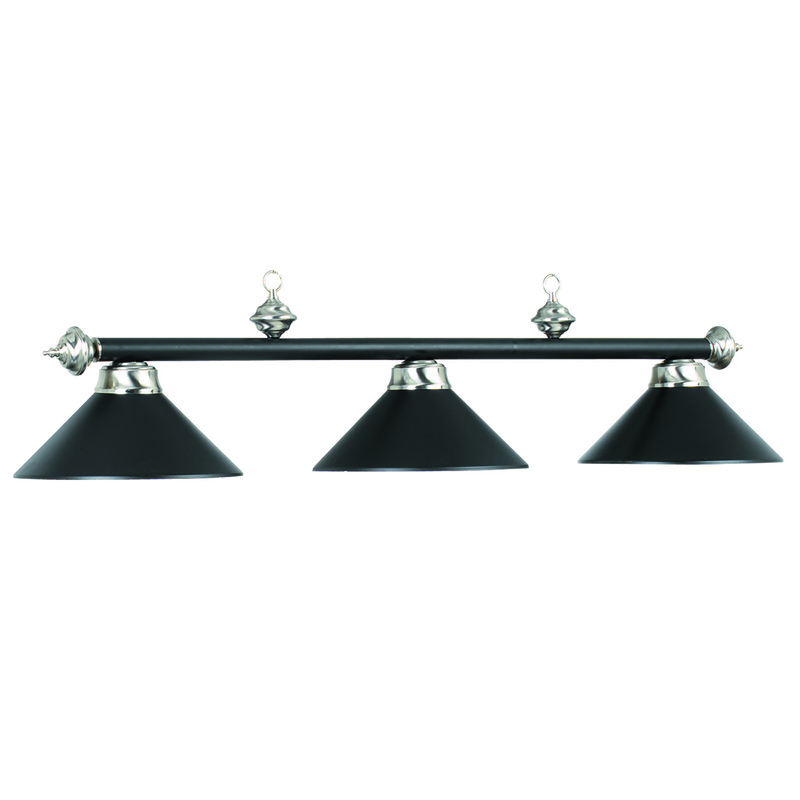 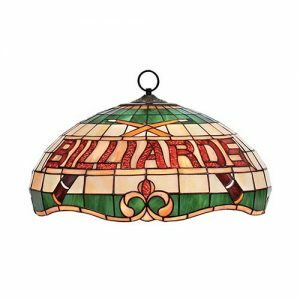 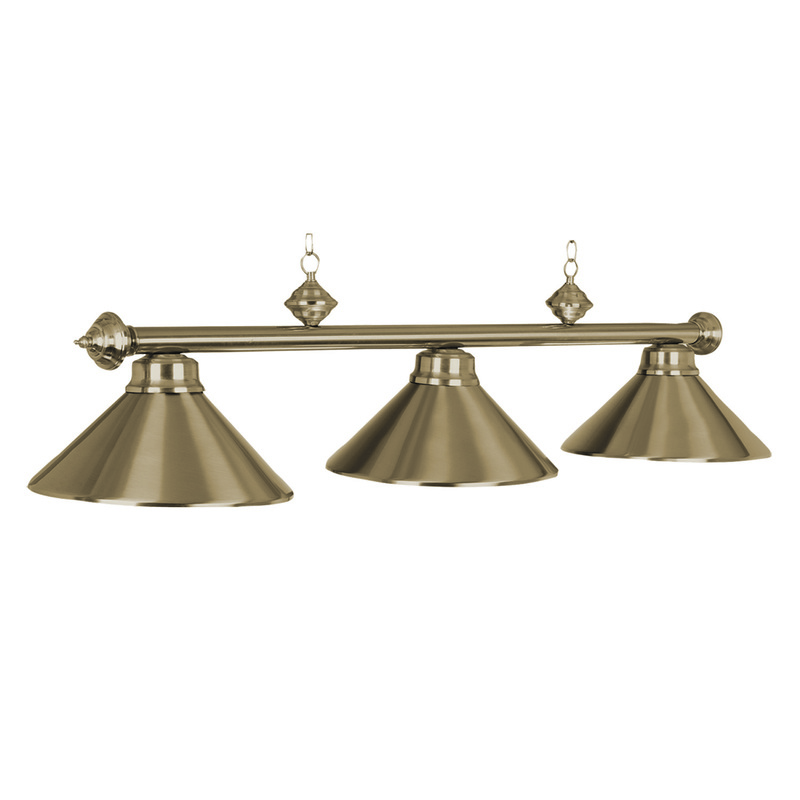 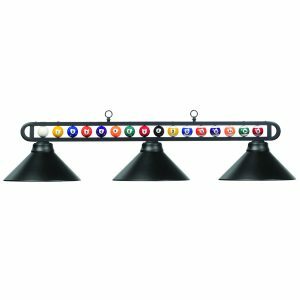 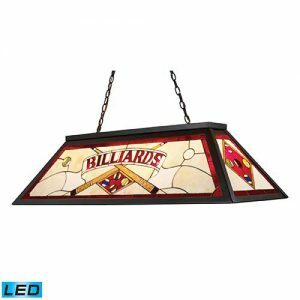 A 3-shade pool table light from RAM Game Room brings a sleek appeal to a billiards room. 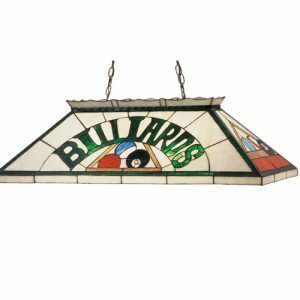 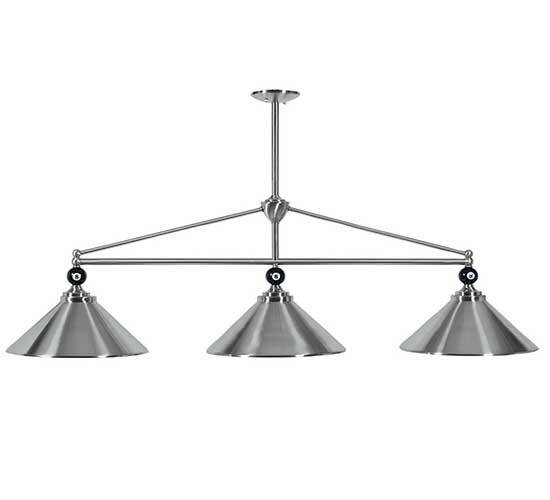 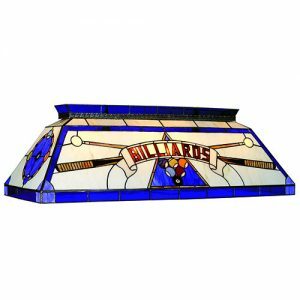 It’s stainless steel finish brings this attraction drawing aspect to any room, and makes the perfect light above any billiards or game table. 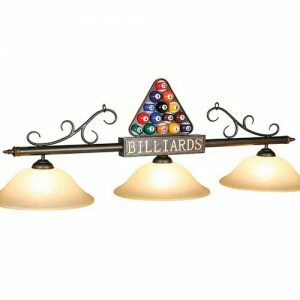 Each shade topped with the classic 8-ball gives it that pool table room look and feel.